Growing Communities competition – winners announced! 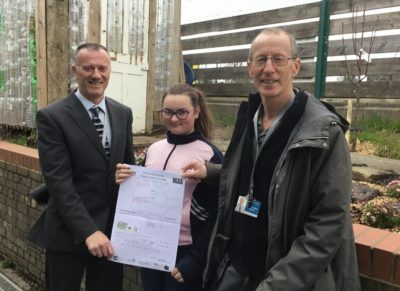 We are delighted to sponsor the Growing Communities Healthy Packed Lunch Plot Competition again this year – we love encouraging children to get outside and grown their own food, and hope to inspire them to become keen gardeners in the future! 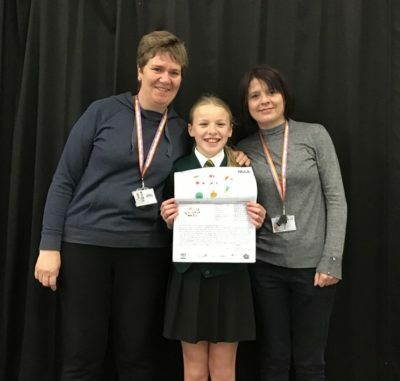 All primary schools in Essex were invited to design a kitchen garden plot and create a recipe for a healthy packed lunch using its produce. The winners, selected by three judges including Hannah Powell from Perrywood, have now been announced. All the winners will choose £500 gardening equipment or plants donated by Perrywood. The runners up will choose £150 gardening equipment or plants, also donated by Perrywood. The Growing Communities project is managed by the Rural Community Council of Essex (RCCE). The project encourages young people to eat healthily, understand and learn about food provenance whilst capturing their imaginations. It helps assist with creating links between generations, enabling shared knowledge and promotes working with communities. 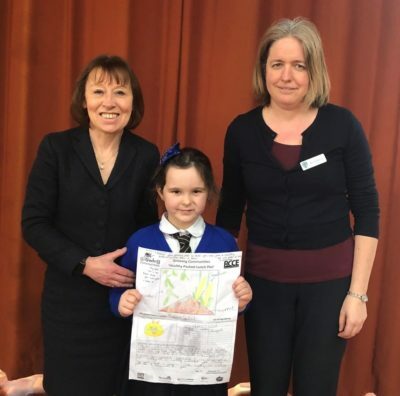 Congratulations to all the winners and runners up – we hope that this competition with encourage planting activities in more schools across Essex!